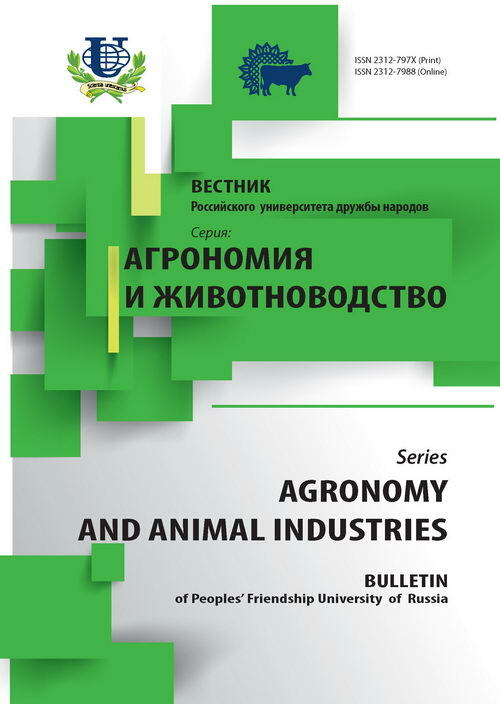 Authors: Shevchenko G.V., Karavaiko N.N., Demidenko A.V., Selivankina S.Y., Zubkova N.K., Kupriyanova E.V., Los D.A., Kuznetsov V.V., Kulaeva O.N. 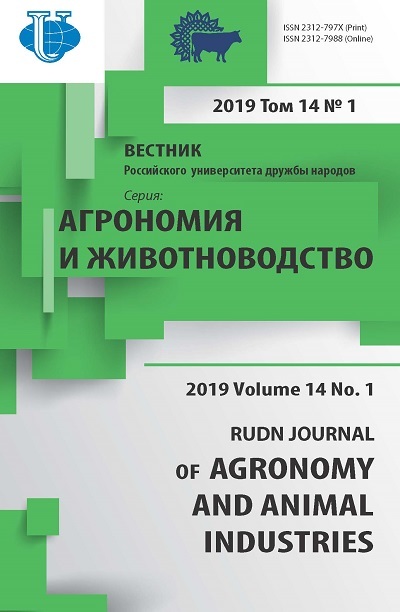 This article dedicates the study concerning evolution of the hormonal system of plants, in particular, detection of components of the regulatory system of abscisic acid (ABA) in cyanobacteria, which are considered as the precursors of the chloroplasts. ABA-binding proteins with molecular masses of 23, 50, 60 and 67 kDa were isolated using affinity chromatography on Sepharose conjugated with ABA from the lysate of cyanobacteria Synechocystis sp. PCC 6803. Interaction of isolated proteins with idiotypic antibodies to the ABA was shown. Total transcription in transcription system of cyanobacteria was activated by this ABA-binding proteins in vitro. This suggests, that some elements of the hormonal system of plants, which are associated with the ABA, was transfered from cyanobacterias to the eukaryotic cell. hormonal system of plants, regulatory system of abscisic acid (ABA), cyanobacteria, ABA-binding proteins, transcription. Copyright (c) 2010 Шевченко Г.В., Каравайко Н.Н., Демиденко А.В., Селиванкина С.Ю., Зубкова Н.К., Куприянова Е.В., Лось Д.А., Кузнецов В.В., Кулаева О.Н.